From page to stage and screen. Into the Woods at Lincoln High School. 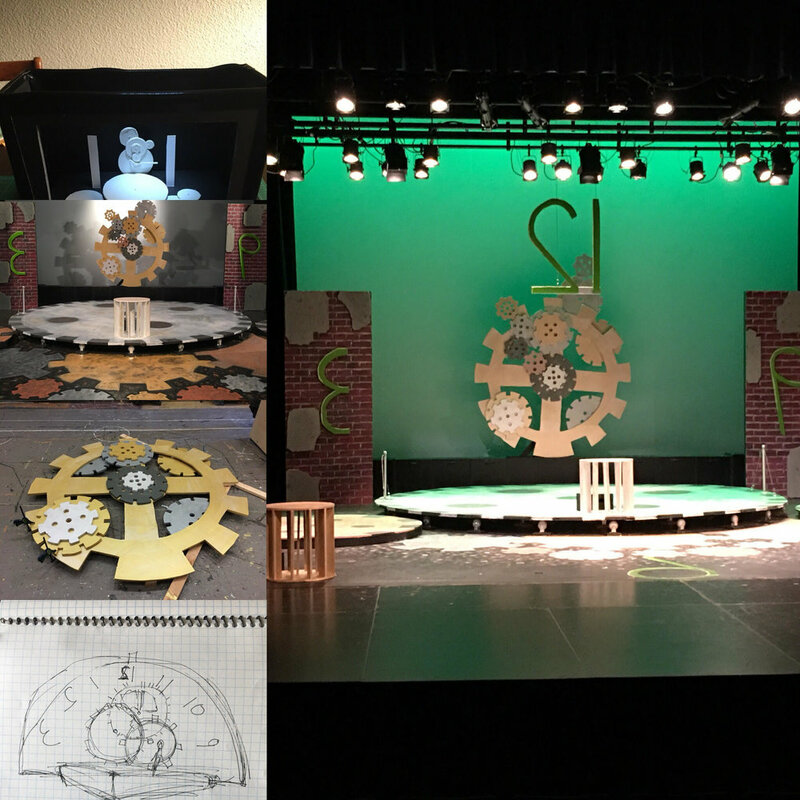 Drowsy Chaperone scenic model and completed set. Second Look Scripts dedicates itself to creating exemplary live theater both from the artistic and technical perspectives. Previous collaborations include: Enlightened Theatrics, Lake Oswego Library, Lake Oswego School District, Coho Theater, Broadway Rose Theater, Portland State University, Veteran's Resource Center, Tigard High School, Lincoln High School, Bag&Baggage Theater, Tears of Joy Puppet Theater, Imago Theater, Artist Repertory Theater, Profile Theater, Portland Playhouse, Columbia Dance Center and BodyVox Dance Ensemble. 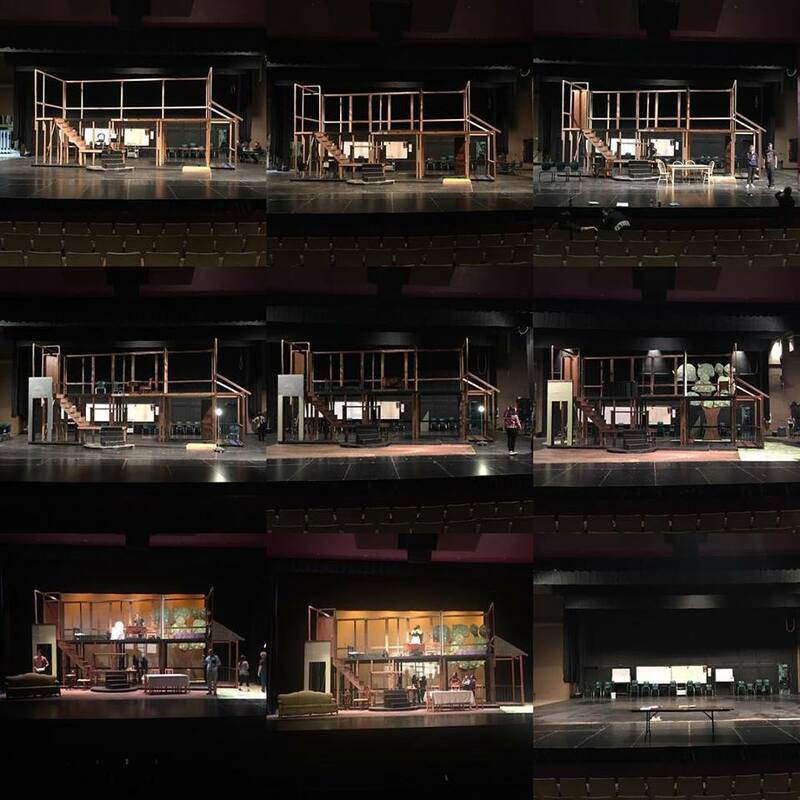 Miracle Worker scenic construction step by step.